Held in May, the Asian Poker Tour Vietnam has been a smashing success. And the coming month, poker enthusiasts in Vietnam will be served with another big event, the Vietnam Poker Cup (VPC). The President of Ho Tram Resort Casino, Shaun McCamley, along with Andrew W Scott, the Chief Executive Officer of World Players Entertainment (WPE), officially announced the news in a joint press release. As far as the kick-off date is concerned, it is now set on August 21st. All things considered, Vietnam is sure to enjoy an upward swing regarding poker industry. According to Andrew Scott, the VPC will share the same features as the World Series of Poker in Las Vegas, that is, worthy of an international poker event. 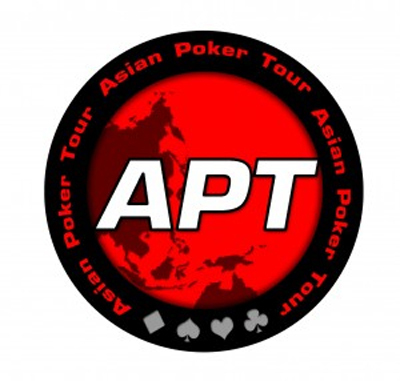 The VPC actually aims at being one of the flagship poker tournaments in Asia. Though held in Vietnam, foreign visitors, including non-vietnamese poker players are invited to take part in the event. Enticing, the inaugural VPC features an action-packed schedule, including the Top highlight $ 550 buy-in Main Event, a $ 1,100 High Roller, as well as multiple Side Events with entry-fee ranging from $ 55 to $ 275. Thrilled, McCamley said that the initiative is consistent with Ho Tram Resort Casinos dedication to promoting the industry in Vietnam. Any way, poker enthusiasts across the world are invited to join the recently operational Ho Trams poker room. Further information about the schedule and competition will be in soon.